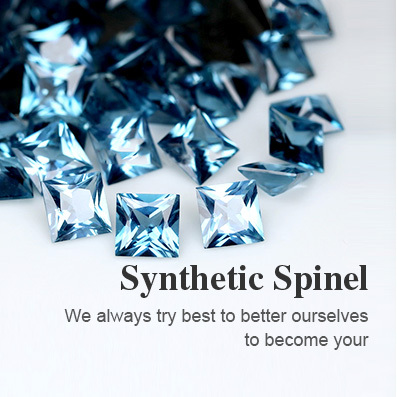 Manufacturer since 1993,strong productive ability. 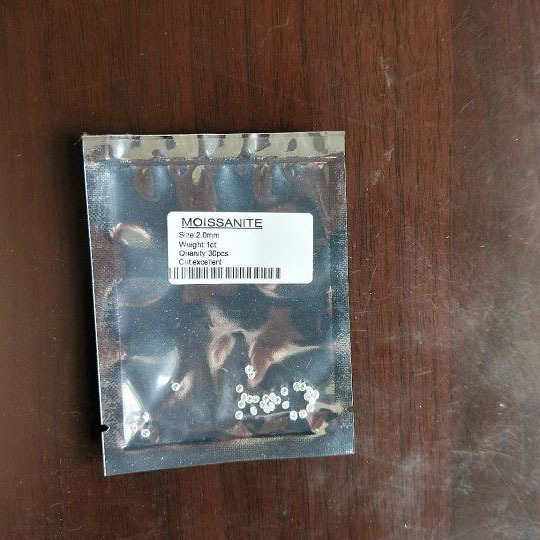 ensure the large quantity supply of product. 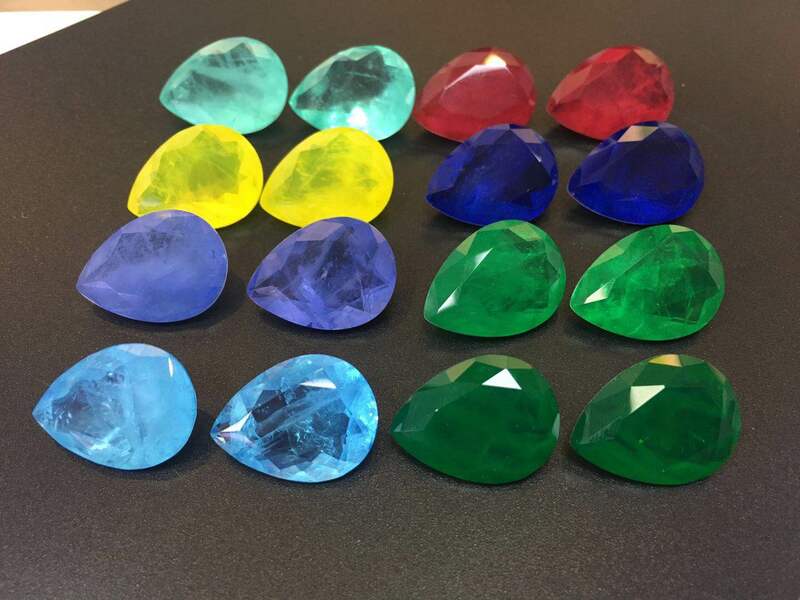 Monthly 50,000,000 pcs. 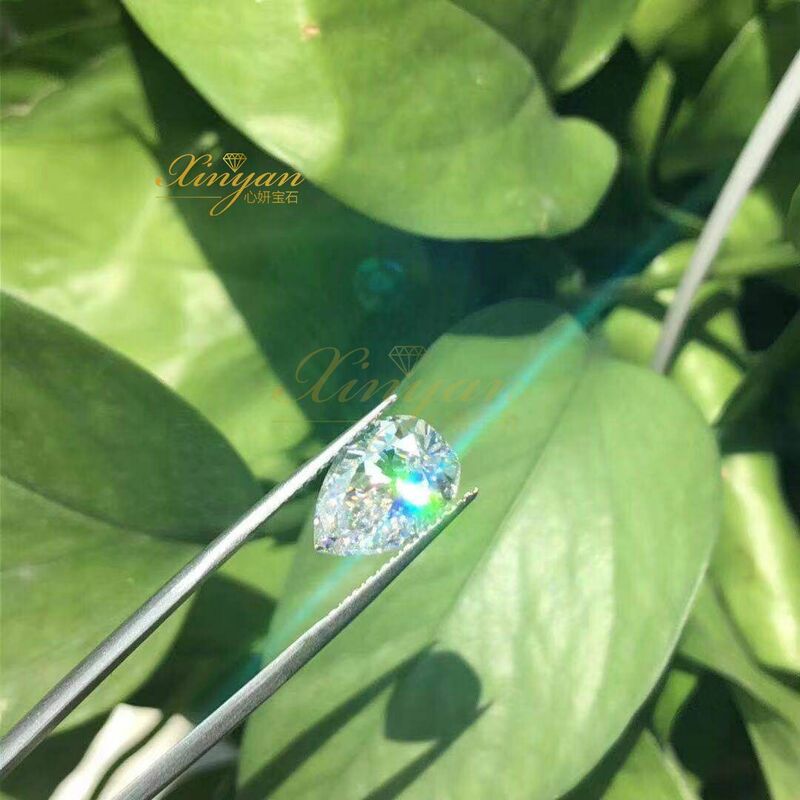 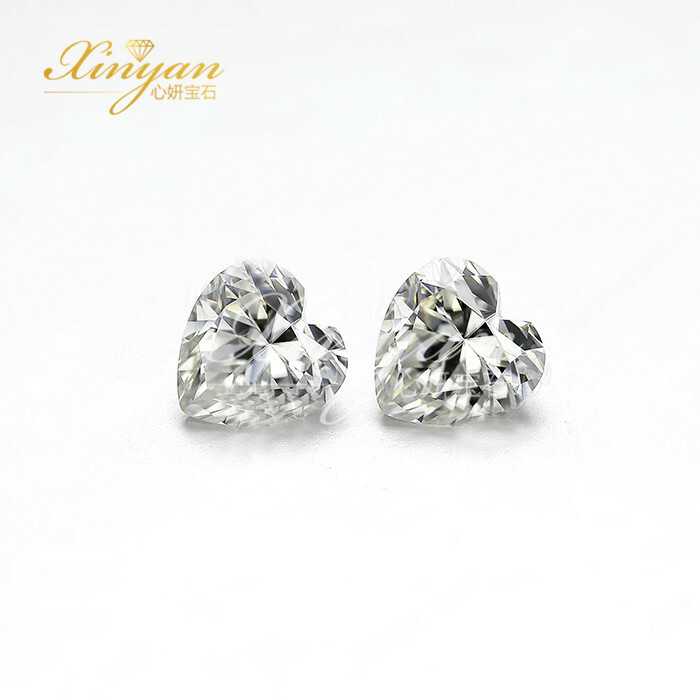 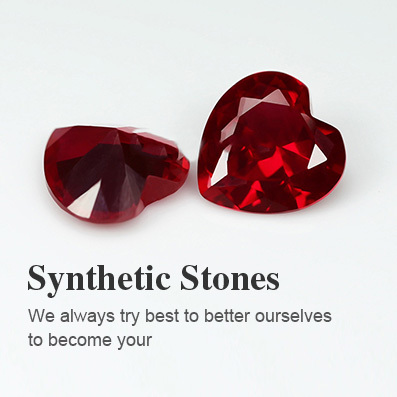 Xinyan Gems has already become one of the leading manufacturers, supply wholesalers and distributors all over world with loose stones. 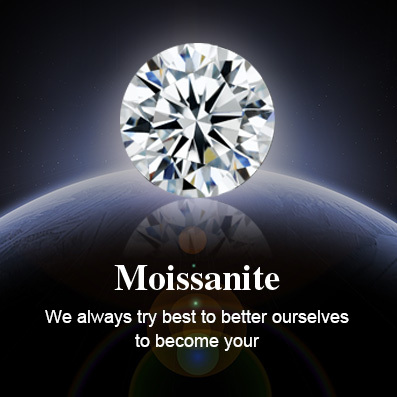 Most of our Moissanite is used in the manufacturing of gold & silver jewelry.